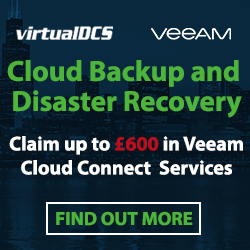 Yorkshire Cloud Computing company Virtual Data Centre Services (virtualDCS) specialize in Cloud services such as: Infrastructure as a Service (IaaS), Software as a Service (SaaS), Voice as a Service (VaaS), Recovery as a Service and Private Cloud solutions. The team now adds their exciting new partnership offering to their portfolio. The new solution enables VSP’s to offer their customers all the advantages offered by Google Apps and Microsoft 365, while allowing them to continue to use their own unique business applications in a Cloud environment. The new Virtual Service Provider service enables their partners to build a Cloud solution tailored to the individual needs of a business, but for a fraction of the cost, or complexity of implementing their own hardware platform. The founders of virtualDCS have pioneered the development of the Cloud Computing industry for over a decade. As one of the first companies dedicated to Cloud services in the world, businesses can be confident that they will only receive the finest solutions. Their approach is to work in partnership with clients to ensure that their infrastructure is ready to exceed the service levels demanded by their business. 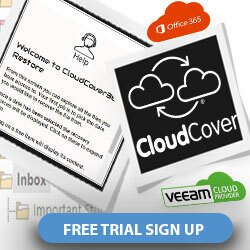 For more information, please visit http://www.virtualdcs.co.uk/services/virtual-service-provider/ or call a Cloud expert on 03453 888 327. 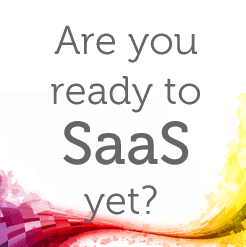 Previous: Previous post: Why are businesses moving into the Cloud?